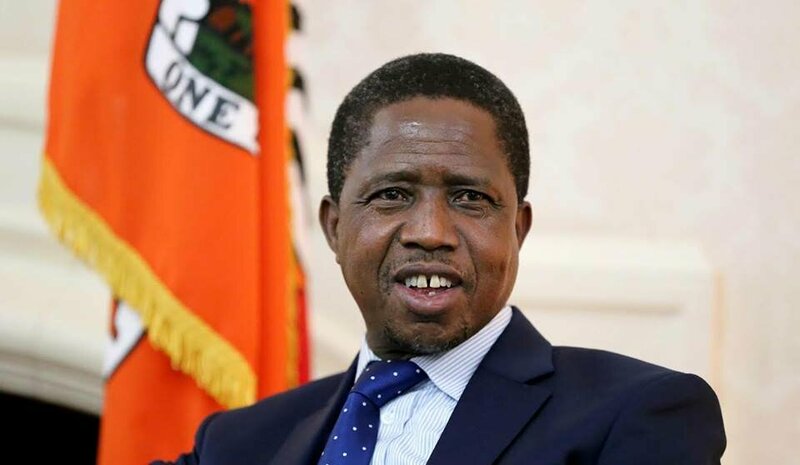 MUFUMBWE District Marketeers have praised President Edgar Lungu for spearheading development programmes in the district aimed at improving the lives of the people. Mufumbwe Marketeers Committee Vice chairperson, Harriet Chilonga, said President Edgar Lungu deserved commendation for presiding over a government that introduced among others the village bank programme in the district. Ms Chilonga said government should thus continue and intensify its efforts in fostering development equally in all parts of the country. She however bemoaned that many marketeers in the district had not fully benefitted from existing empowerment initiatives. She has since appealed to government to provide them with loans to boost their businesses. “This year we do not want our President to look at people or regions. Please look at the whole country when it comes to these programmes, so that everyone benefits. We also want loans to help us in our business,” she said. And Mufumbwe District Commissioner,Masela Sekeseke, says government is always ready to support marketeers with finances to enable them improve their businesses and also promote sustainability of their programmes. Ms Sekeseke however encouraged marketeers and other groups to be paying back loans to allow for others to also benefit from the same loans. She said that failure to repay loans did not only disadvantage the recipients but others who might have wanted to equally benefit. “Government is ready to help marketeers to make sure their businesses are improving. But the challenge is the repayment. Because you don’t pay back it means others will not be able to something.,” she said . A marketeer, Queen Kikofya, called on government not to relent on its agenda of One Zambia One Nation. Ms Kikofya said that it was through balanced distribution of national resources that the One Zambia One Nation doctrine would achieve meaningful results. 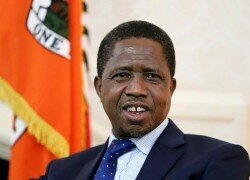 “One Zambia One Nation is good. It is for everyone and it must not just be in other places; even here in Mufumbwe we want development like everywhere else,” she said. Another marketer, Sophia Chibale called on the council to put up a new market as the current one was not enough to accommodate everybody. But Mufumbwe District Council Secretary Mwansa Mfula assured that the local authority had plans to set up a new market and a bus station in the district. Mr Mfula said the council has already budgeted for the project and was hopeful that it would be approved and catered for in the 2017 national budget.